KESHA!!!!!!!!!!. . 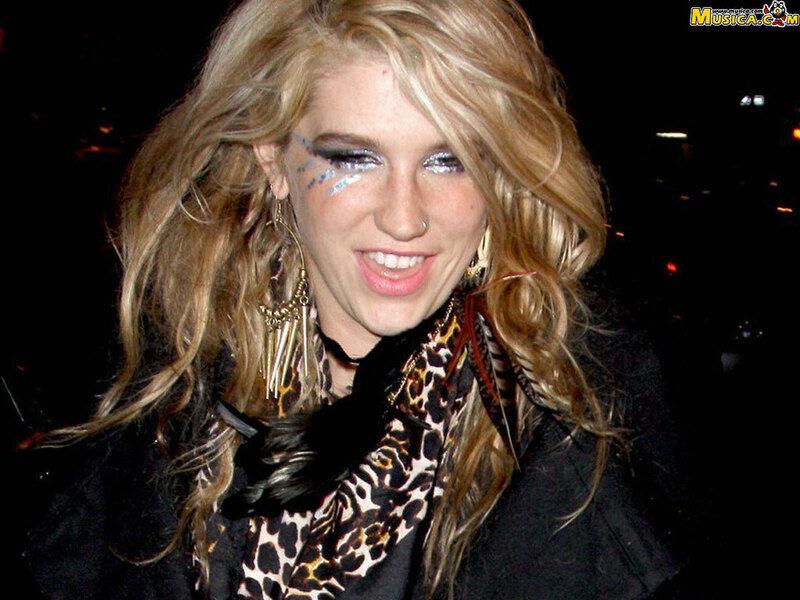 HD Wallpaper and background images in the ke$ha club.